Shivakumar, who is currently the Group Executive President, Corporate Strategy at Aditya Birla Group, was unanimously elected as the Chairman of the Board of ASCI for a period of three years. Advertising watchdog Advertising Standards Council of India (ASCI) has appointed D Shivakumar, former PepsiCo India head, as its chairman. 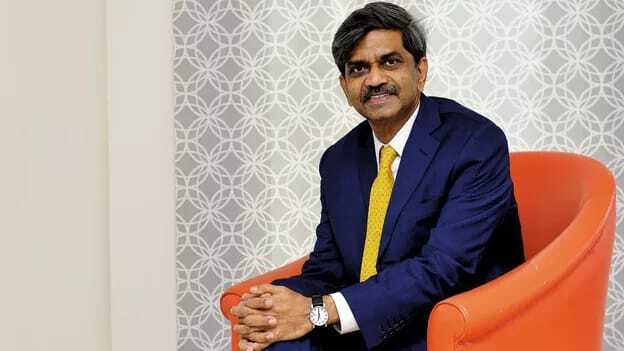 Shivakumar, who is currently the Group Executive President, Corporate Strategy at Aditya Birla Group, was unanimously elected as the Chairman of the Board of ASCI for a period of three years. Also, Sony Pictures Networks India President - Network Sales & International Business Rohit Gupta was elected as the Vice-Chairman and Media Brands CEO Shashidhar Sinha was re-appointed as honorary treasurer of the ASCI. Shivakumar stated, “ We live in changing times with respect to information, media and trust of society. ASCI has been built on the foundation of self-regulation." The Consumer Complaints Council (CCC) established by ASCI is an independent body as majority of its members are drawn from civil society members like consumer activists, lawyers, doctors, educationists. During the last year, it met 47 times and deliberated on complaints against 2641 advertisements. Shivakumar had resigned from PepsiCo India last October to join the Aditya Birla Group as the Group's Executive Vice President for Corporate Strategy and Business Development.